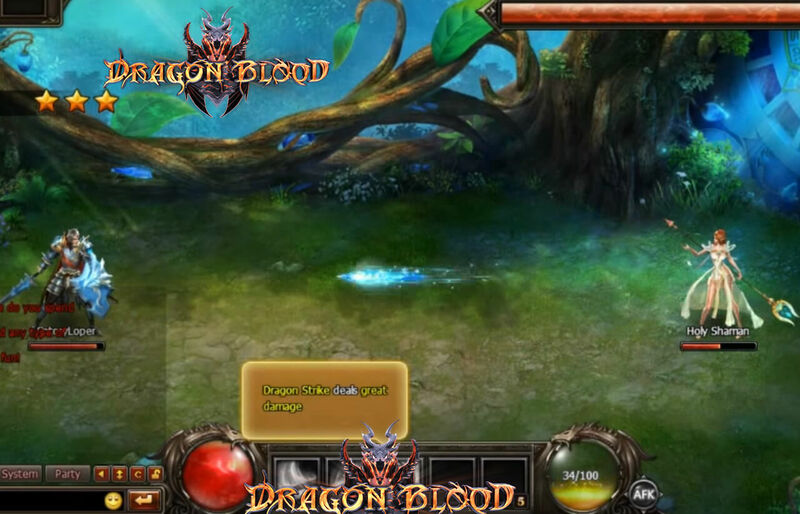 Dragon Blood is a turn-based free to play 2D/3D MMORPG. Fairly similar in concept to League of Angels and Legend Knight. Doesn’t give you too much of a hard time in defeating your opponents. Game overall is fairly simplistic, you’ll get the hang of it really fast. You can use various spells to defeat your opponent, after which you gain experience and money. You can go through quests and buy better equipment. Not many characters, but lots of builds to try out. You can upgrade your skills as well.